The Pat Wildman Adventures - Part of the Wold Newton Mythos: Wold Newton novel Evil in Pemberley House SOLD OUT! Wold Newton novel Evil in Pemberley House SOLD OUT! 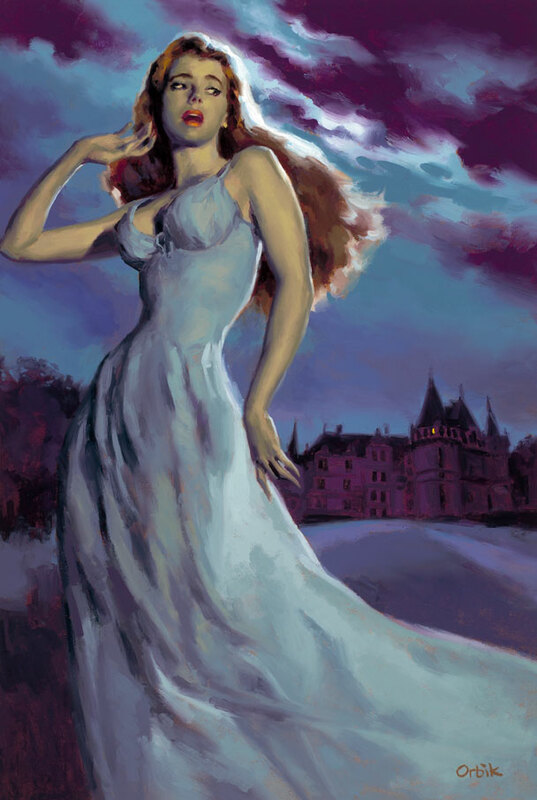 The Wold Newton novel The Evil in in Pemberley House, by Philip Jose Farmer and, well, me, is sold out at the publisher. There are two copies left in stock at Amazon. Perhaps a few copies of the Trade and Limited editions at Camelot Books. And that's pretty much it, except for copies, as they pop up, on eBay and ABE Books. Any chance of an ebook or Kindle edition?